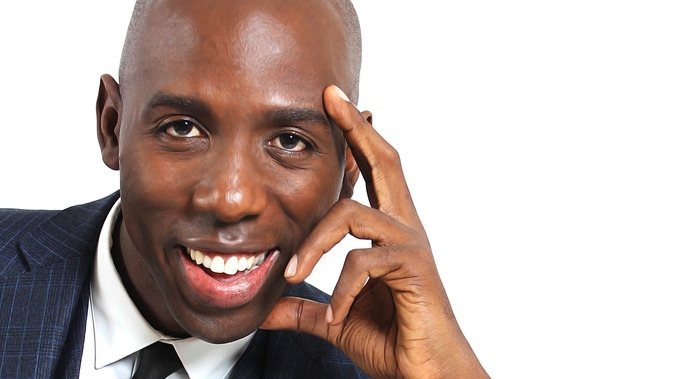 On Sunday 5 August, a new Miss World Trinidad and Tobago will be crowned. 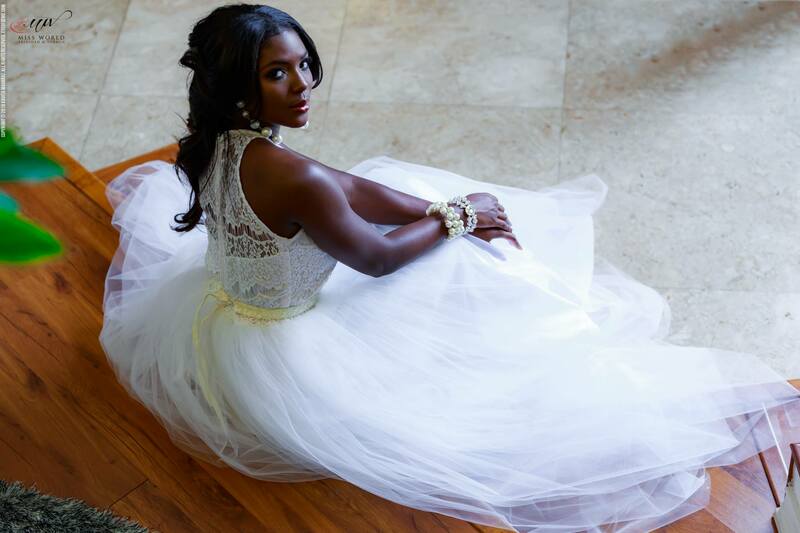 Ten of Trinidad and Tobago’s most beautiful and accomplished young women will take to the stage of the National Academy of Performing Arts (NAPA) to compete for the coveted title of Miss World Trinidad and Tobago 2018. 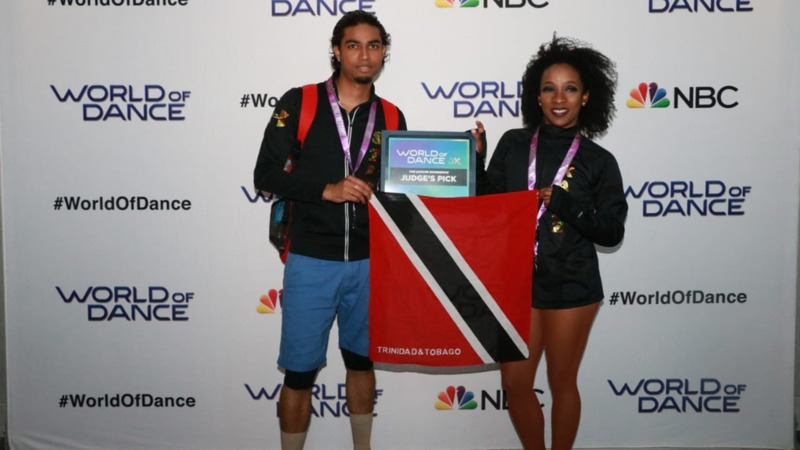 The chosen delegate will represent Trinidad and Tobago at the Miss World competition to be held in Sanya, China on 8 December 2018. 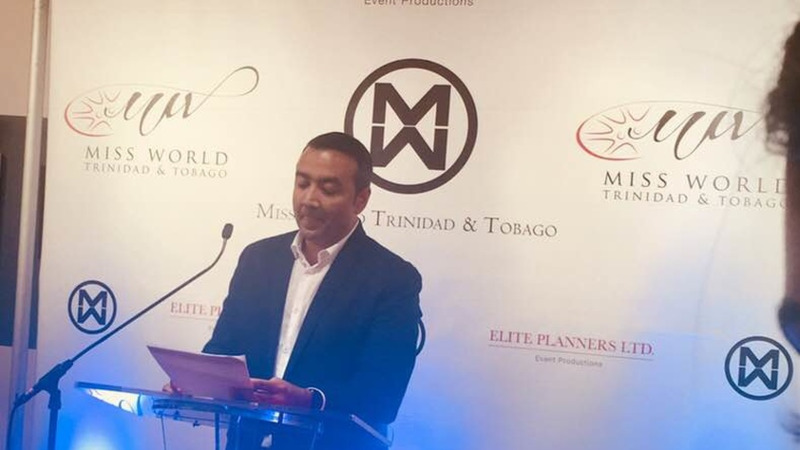 According to a release from the Miss World T&T organisation, apart from the title, winner of this year’s pageant will receive almost $500,000 worth of prizes. The competitors are a diverse group of strong and determined young women, including open scholarship winners, a national track and field athlete, an award winning film maker, two attorneys, an accomplished pannist, two teachers, a budding psychologist and a candidate whose last name is a legacy. 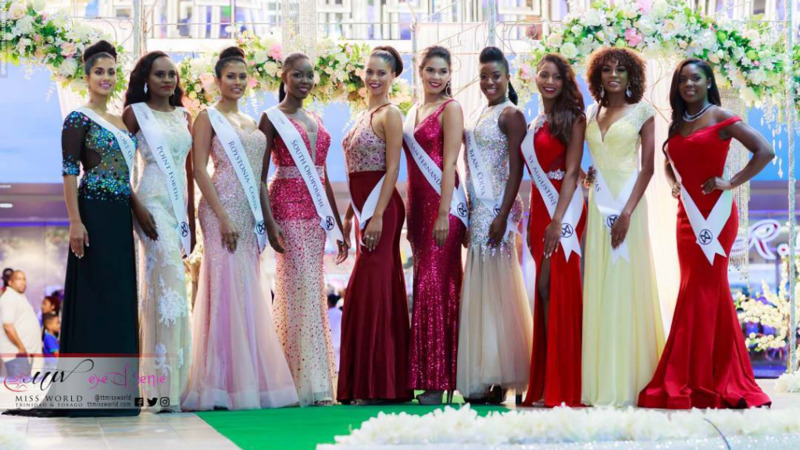 On Sunday night the young women will compete in four rounds of competition which will culminate in the crowning of the new Miss World Trinidad and Tobago 2018. The pageant evening will feature a mixed cast of recognised local talent and will commence with a Red Carpet cocktail reception. Guests will be greeted by the sounds of the Caribbean steelpan Connextion ensemble and an array of vibrant carnival costumes representative of Trinbago Carnival. The one of a kind grand stage is designed by Sound Vision Ltd. and the programme includes performances by Lujoe and the Gifted, Kevon Carter and the Shiv Shakti Dance Group. Limited tickets for the show are still available at Wonderful World outlets nationwide, Peter Elias stores, Kootis clothing and NAPA Box Office.